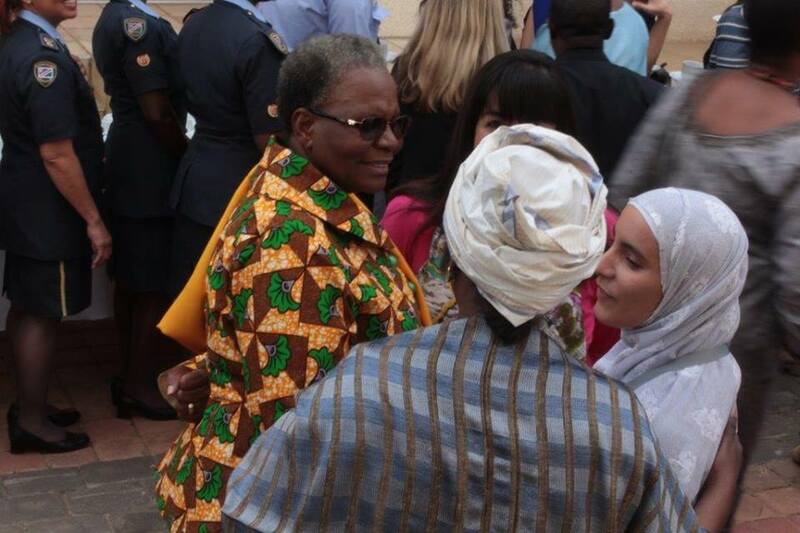 THE United Nations (UN) wants urgent action to increase women’s active participation in peace and security matters. According to the organisation, resolutions contained in the study ‘Preventing Conflict, Transforming Justice, Securing the Peace’ have had a remarkable impact on women’s participation in all areas of peace and security. The third annual Women, Peace and Security Focal Point Networks WPS-FPN meeting, hosted by the Ministry of International Relations and Cooperation, was held under the theme “Women, Peace and Security Towards Full Participation”, with the sub-theme “Mainstreaming the WPS Agenda in the Regional Economic Communities (RECs)”. The meeting is expected to build on the deliberations and outcomes of the preceding meetings held in Alicante, Spain during 2017 and Berlin, Germany during 2018. 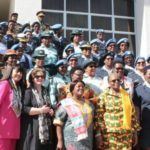 The Executive Director of the Ministry of International Relations and Cooperation, Selma Ashipala – Musavyi, said that annual three-day meeting will also be used as a platform for the official handing over of the Chairmanship from Germany to Namibia. 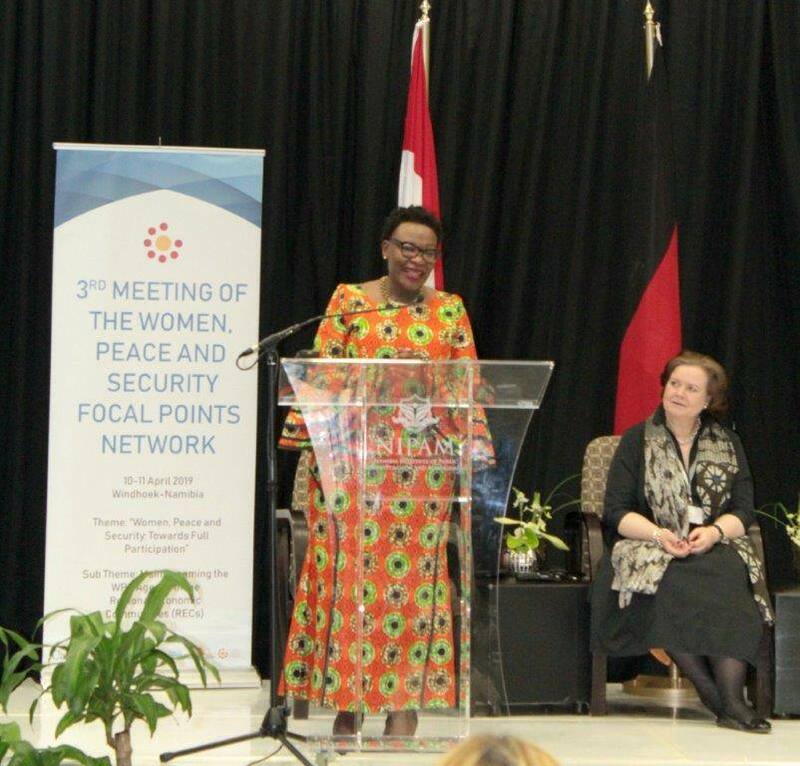 The WPS-FPN is a cross regional forum constituting of more than 80 UN Member States, Regional and Sub-Regional Organisations, we all as committed to improving and strengthening the implementation of the Women Peace and Security Agenda. Ashipala-Musavyi noted that through the network, Member States, Regional and International Organisations reaffirm their commitments to ensure that global commitment and obligations related to the Women, Peace and Security Agenda, particularly the provisions of the UN Resolution 1325, are effectively integrated into national and regional policy frameworks and legislation, though the development of national and/or regional Action Plans.